Microsoft’s console business is on the backfoot, despite unveiling new hardware that will power the Xbox line for years, and an updated Kinect sensor that will greatly sharpen its accuracy. However, issues regarding used games, required Internet connectivity, market locks, and the price of the coming Xbox One have slowed Microsoft’s momentum. We’re over-delivering value against other choices I think consumers can get. Any modern product these days, you look at it: $499 isn’t a ridiculous price point. We’re delivering thousands of dollars of value to people, so, I think they’re going to love [the console] when they use it. Sony’s new Playstation console will retail for $100 less, or $399. I’m unsure about the market dynamics of the console market in regards to the purchase flexibility of consumers looking to pick up their next device. Given that console lifecyles have increased, the higher price could have less impact than one might think. That’s not to say that Microsoft hasn’t taken a firm beating in the past week. Gamers have put a bit of stick about, mostly onto the company’s back. 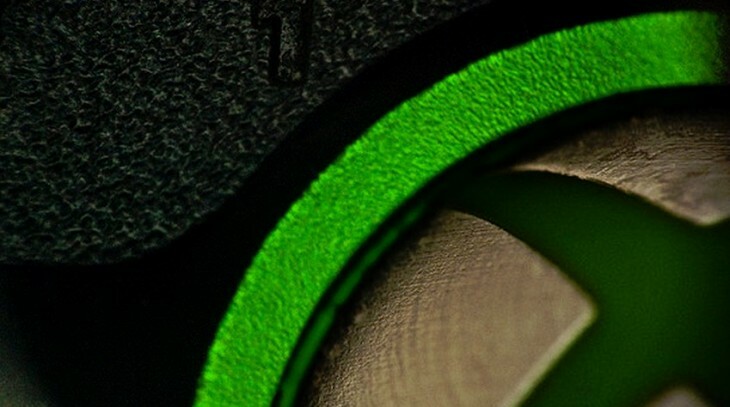 These wounds are self-derived, however, as Microsoft has managed to turn a purely metal ear to gamer issues; certainly every single soul inside of the Xbox team knew that the Internet connection requirement would lead to a public relations backlash. The company went ahead with its plan. The other perspective to this is technology does need to advance, and sometimes that process is bloody. When Apple first yanked drives from some of their computers – floppy drives from iMacs, later DVD drives with Macbook Airs – there was complaint. But it was the right thing to do. The Xbox line in my view had a momentum lead heading into the holiday season before the E3 set of mishaps. The company is now firmly lagging. Top Image Credit: Luke Hayfield. Via Verge.